Lisa Marie is a solid singer with plenty of character in her husky voice. Synonyms: Chunky, beefy, brawny, burly, hefty, hulking, mesomorphic, able-bodied, athletic, herculean, mighty, muscle-bound, muscular, powerful, robust, rugged, sinewy, stalwart, stout, strapping, strong, sturdy. 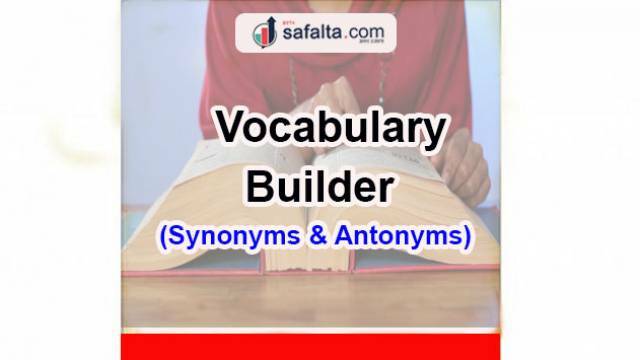 Antonyms: Lean, light, lightweight, slender, slight, slim, svelte, sylphlike, thin, willowy; bony, gangling, gangly, gaunt, gawky, lanky, reedy, scraggy, scrawny, skinny, spare, stringy, twiggy, waspish, weedy.